Obtaining membership of Easy Law Mate will be immensely beneficial for Lawyers, Law students, Industry Professionals, Management students, Managers, Engineering students, Engineering Professionals, Chartered accountants, Company secretaries and Company managers throughout the India and across the world. 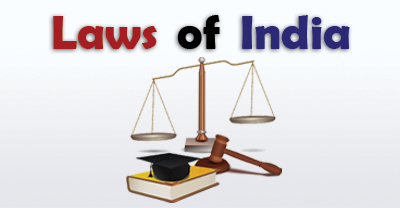 Any person can subscribe to the Membership Programme of Tax and Law e-Portal of Easylawmate.com for nominal annual fees for Law Students: Rs. 10,000/- as annual subscription (Discount Price � Rs. 3000/ - for first Ten Thousand members) and for Law Firms and Professionals: Rs. 25,000/- as annual subscription (Discount Price � Rs. 5000/- for first Ten Thousand members) as One Year Subscription Fees. In lieu of such annual membership fee a member will have access to learn / read The Tax and Law e-Portals which contains all aspects of Law and Taxation by broadly dividing the various laws into the 51 broad law subject heads (S01- S51) in a very organized manner along with the major topic wise judgements available for various acts falling under each of the 51 topics. 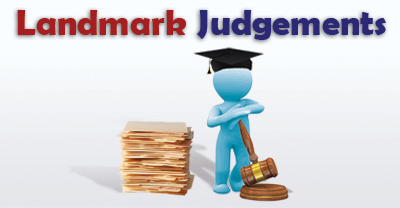 Being a member will enable you to save your valuable time to find out the specific laws or judgements through the search options of Easylawmate.com. Being a member you can take the printout of all pages or very specific page as per your requirement from the Tax and Law e-Portal of Easylawmate.com for any topic of your choice. 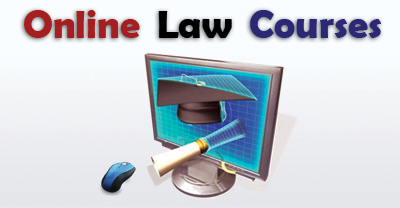 Being a member you can participate in our soon to be launched e-learning certificate programme according to your requirement, for the details of courses please check e-Learning Programme page of Easylawmate.com. Being a member will enable you to make necessary queries through our enquiry page of Easylawmate.com and give us valuable suggestions.